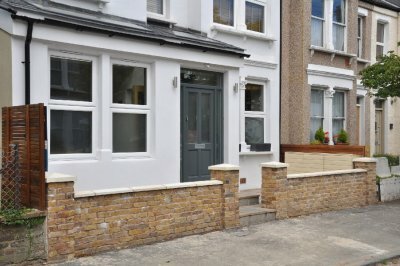 London building company providing all services. House and Kitchen Extension, Loft Conversion in Wimbledon south west London. 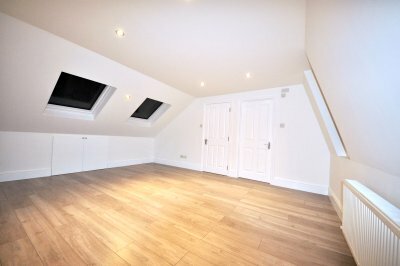 Double Storey Extension, Loft conversion and House Refurbishment in South West London, Fulham. We specialize in House Extensions, Kitchen Extensions and Loft Conversions in Wimbledon and across south west London. © 2017 UNICOST LTD. All Rights Reserved.